preparing boeuf bourguignon | Joy. Journey. Jotter. 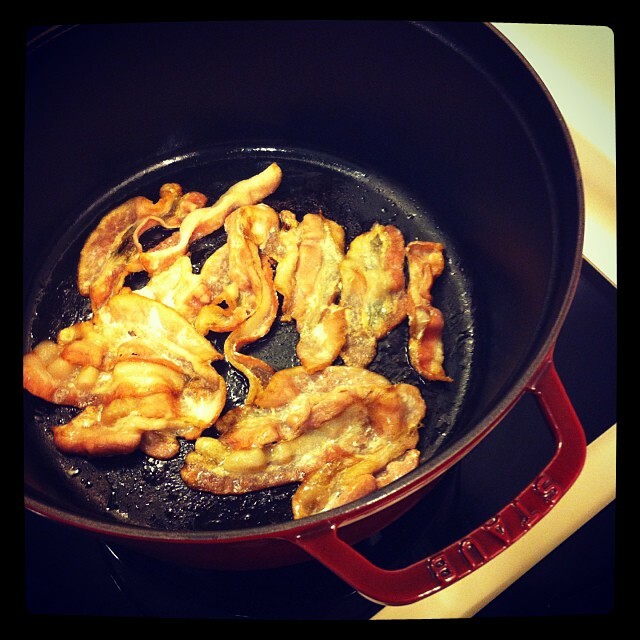 This entry was posted in Foodie, Friends and tagged bouef bourguignon by Meng Teck. Bookmark the permalink.